Cheese and Wine Pairing….Where do I start? 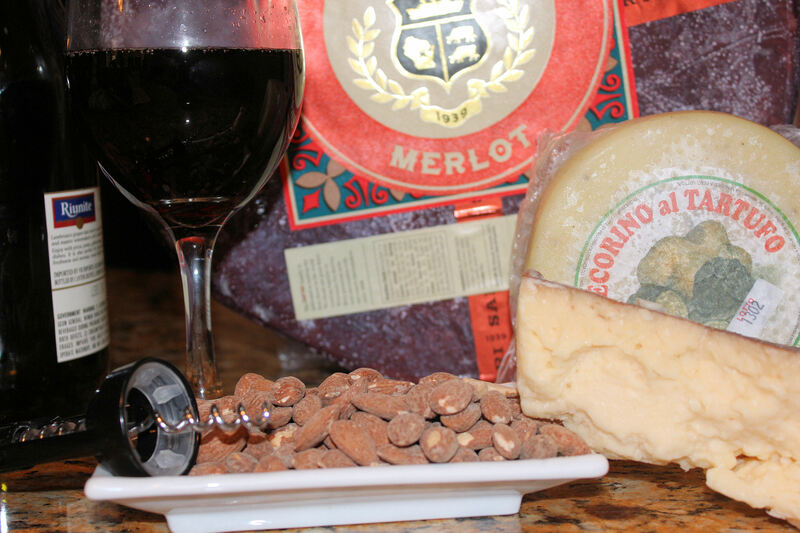 Wine and cheese are similar in that both are fermented, complex and rich in history. When it comes to pairing wine and cheese together everyone has their own idea of what goes together. Just as every major start needs a supporting cast of characters. So does your cheese. So how do you know when you’ve happened upon a perfect pair? 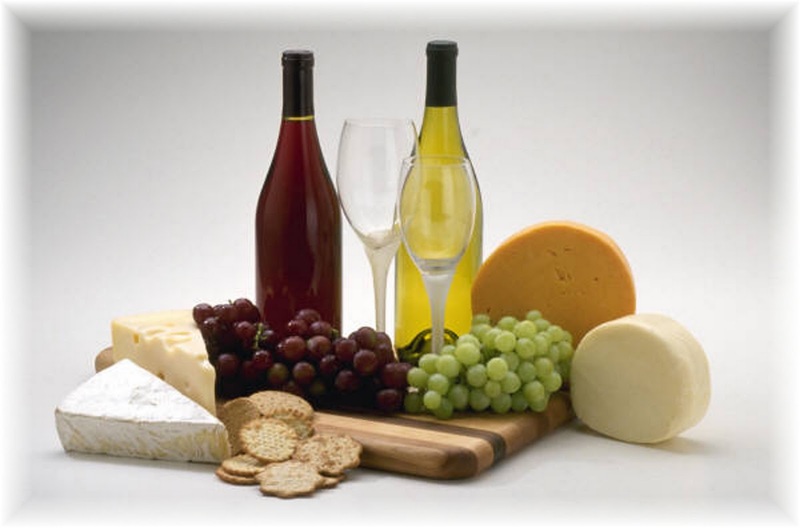 Just as wine can be made with different grapes, cheese can be made with milk from different animals. 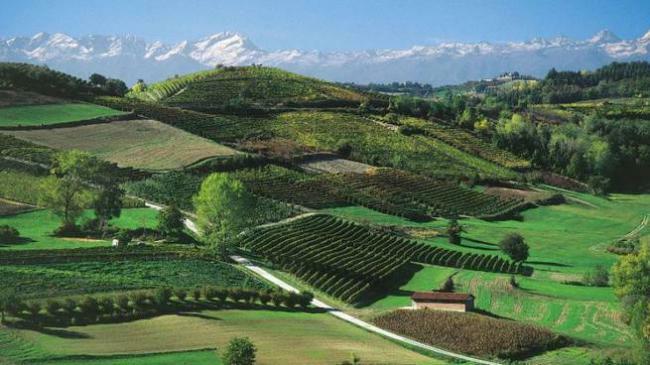 Where the grapes are grown and how they are cultivated will be reflected in the taste. Just as where the animals live and what they eat will be reflected in the taste of the cheese. So an English Cheddar will not taste the same as an American Cheddar. Here are our cheat sheet notes for the beginner. First of all, you have to know what to look for, or rather what to taste. In a great pairing, you’ll find that the cheese elevates the wine, and vice versa. Their collision should bring out new intricacies and nuances in each other. And in the best pairings of all, you’ll find truth in a magical equation, that 1 + 1 actually equals 3. Look for a third, flavor that arises seemingly out of nowhere. It’s your most obvious clue to a successful, compatible marriage of two different elements. Mouth feel: How do the wine and cheese harmonize in your mouth? Perhaps the creaminess of an oaky white works well with an equally creamy cheese? An austere, not-too-fruity red may work nicely with a lean, not-too-salty mountain cheese. Weight: Goat cheeses, have a pleasant lightness to them, while sheep milk cheeses carry a bit more heft because they have a higher fat content. Consider how bold a statement the cheese makes on its own and balance that with an appropriate alcohol level in the wine. Acidity: Fresh cheeses and younger wines tend to have more acidity, just by nature of their freshness, and so they make good friends. Aged cheese and older wines have mellowed, and will tend to harmonize more easily with each other. Imagine the unlikely marriage between a fresh mozzarella and a Barolo from the 80’s. You want neither element to overpower the other. Stinky washed rind cheeses like Teleggio or the more local Grayson from Meadowcreedk Dairy with off-dry whites like a German Riesling. A Kabinett or Spatlese would be your best choices. Strong, peppery blues with sweet dessert wines. It’s the classic example of opposites attract. Mint and Chocolate, tomatoes and basil these are all traditional food pairings. In the same way that we often draw upon these go-to combinations, we have some standby wine and cheese pairings, as well. Uber-rich triple creams like Pierre Robert or Nocetto di Capra with sparkling wine or Champagne. Part of the reason why these two marry so well together is because they have polar opposite textures. (Think about the opposites attract concept when considering mouth feel.) The light bubbles in the wine work to wash away the richness of the cheese. Port and cheddar. But make sure it’s a traditional, preferably cloth-bound English or English-style cheddar. Parmigiano Reggiano and Lambrusco, both from Emilia-Romania. Just try it. Trust us. Funky Spanish sheep milk cheeses like Spain’s Quesi Sudado and sherry. Don’t underestimate the pairing ability of sherry. Its savory, nutty quality works wonders with other nutty cheeses. Try it with Mahon, and Manchego, or a mountain cheese like Gruyere. Sancerre and lightly aged goat cheeses like Chevrot or Chabichou du Poitou from the Loire Valley. Or if you want a regional riff, try an unoaked Sauvignon Blanc from California and the phenomenal French-style goat cheeses like Coupole or Bonne Bouche from Vermont. Epoisses and Burgundy. Burgundian monks did it, why not you? Comte or Vacherin Mont D’Or with oxidized whites from the same region, the Jura. Tannins that inherently live in most red wines combat the natural protein living in cheese, resulting in a match that’s too often either bitter, astringent, or, at the very least, unpleasant. Red wines are also generally lower in acidity, which makes them harder to pair. Acidity (which refers to the bright, refreshing quality in a wine) balances the fat in cheese, so reach for a white if you’re unfamiliar with the red you’re considering. We hope this gets you started! Don’t be afraid to be creative! In the end it is what your taste buds crave, and we have seen some pretty crazy matches. What are your favorite pairings? Check out our face book page at https://www.facebook.com/FloridaCheeseClub or our blog at https://cheflippe.wordpress.com/ for more ideas along with recipes for your gourmet cheese. Mild, hard cheeses complement a wider range of wines than soft, ripe, or mature cheeses do. Overall, white wines go better with cheese than do red wines. Sweeter whites tend to be more versatile than drier whites when paired with cheeses. Tannic red wine (red wine with dry, rich notes) suits the hardest cheeses best. Consider the characteristics of the cheese in selecting the complementary wine. Texture — Softer cheeses coat your palate, preventing you from fully appreciating the flavor and body of many wines. Solution: Choose white wines, which feature a characteristic, refreshing acidity, and thus provide a palate-cleansing effect when paired with soft or creamy cheeses. Sweetness — certain mild cheeses have a sweet flavor — and make dry wines taste acidic and tart in their company. Solution: Choose a semi-dry, sweet or dessert wine. The right pairing of wine with cheese, or combination of wine, cheese and olives adds a touch of elegance to any gathering. Try some of these combinations and discover your own favorites. Salude!